Hey guys! 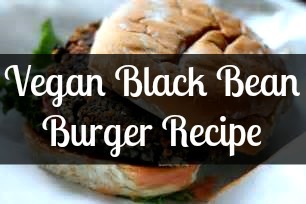 With tomorrow being the 4th of July I thought it would be super awesome to share a Vegan Black Bean Burger recipe! 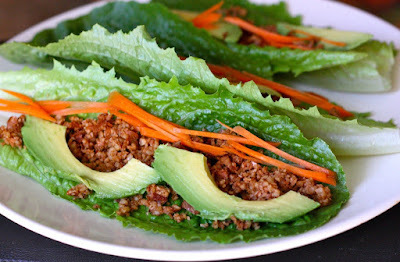 This will be something you can make and enjoy at a summer barbecue. The easy vegan recipe can be prepared the night before and then you can cook it a few minutes before you want to eat it. This is my favorite recipe for barbecues. I ask whoever is on the grill to grill it up before the meat or after (make sure they know to clean the grill and use new utensils). In my experience, most people are happy to do that if you let them know in advance. If they do not want to do that then you can bake them inside. Either way, they are delicious!